Pure Chat Hack: How to Add Live Chat to Product Listings! If you sell items on marketplaces like Etsy or Craigslist, you may have felt a little forgotten by Pure Chat… Until now! 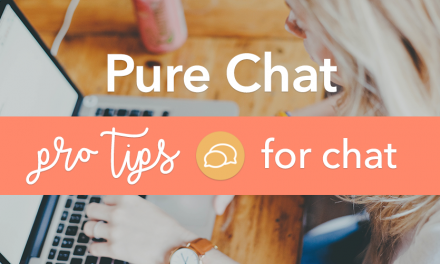 Our latest Pure Chat Hack video shows eSellers how answer customer questions more quickly with Personal Chat Pages! PreviousGuess what? We’ve got a podcast now. Arielle does marketing at Pure Chat, a live chat software for small businesses. As a journalism graduate she loves anything content related - from videos and podcasts to blog posts and infographics. 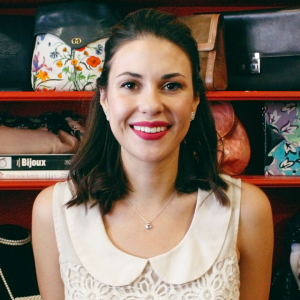 Arielle is passionate about fashion tech, startups and secondhand shopping. Connect with her @ArielleHurst. That’s a great idea! I never thought about having a live chat option for my tickets listings on Craigslist. 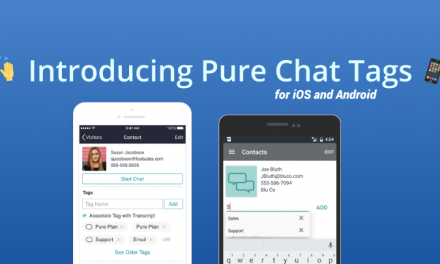 Add Pure Chat to your website in 3 minutes to generate more leads and drive sales. Get started today for free!